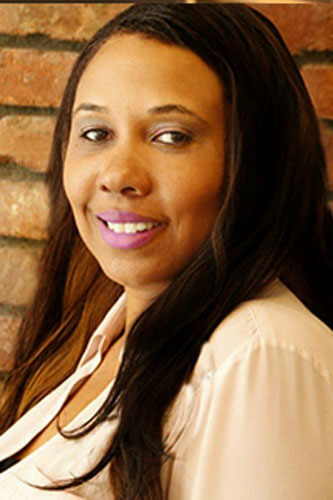 Jamillah Hyatt joined the practice in April 2016 as a Hygiene Coordinator. She works as a Scheduling Coordinator alongside Kisha to ensure that the needs of patients are met and even exceeded. Though this is her first experience working within a dental practice, she is no stranger to the medical profession. Having attained a degree in Nursing in 2008 and Business Marketing degree in 1999, she believes that the health of patients is paramount and loves learning and growing in the dental industry. When she is not taking care of patients, she is building the marketing company she started 3 years ago. In her free time, she enjoys traveling and spending time with family.